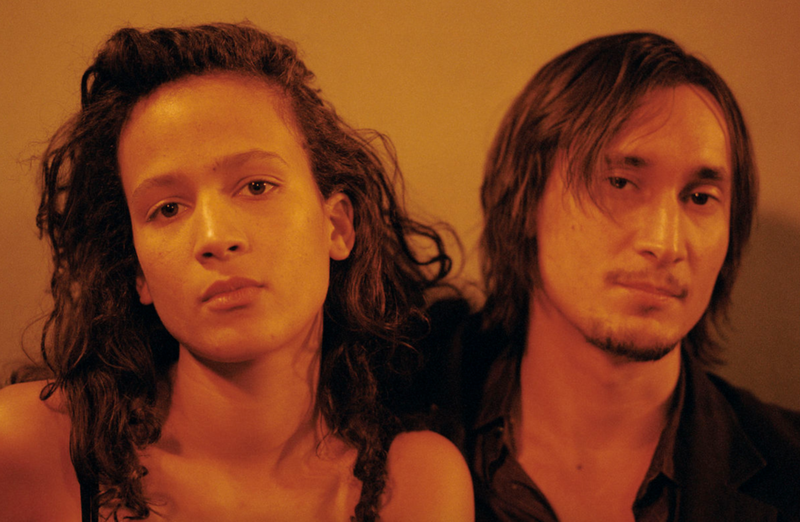 Claire Denis documents the soulful quotidian of train driver Lionel (Alex Descas) and his college student daughter (Mati Diop) as they come to terms with their lives nearing graduation and retirement. Join us as we celebrate the ten year anniversary of this modern masterpiece. Widower Lionel (Alex Descas) has raised his daughter Josephine (Mati Diop) on his own since she was young. The two are used to living alone, dependent solely on one another. But now that Josephine is in college Lionel is beginning to realize that this form of isolation will not last forever. When their neighbour Noe (Grégoire Colin) makes his long-harboured feelings for Josephine known, Lionel reluctantly accepts the fact that his daughter has grown up and will one day leave him. An homage to the Yasujiro Ozu, Claire Denis’ enduring film about the letting go involved in growing up launches our season in celebration of her work.